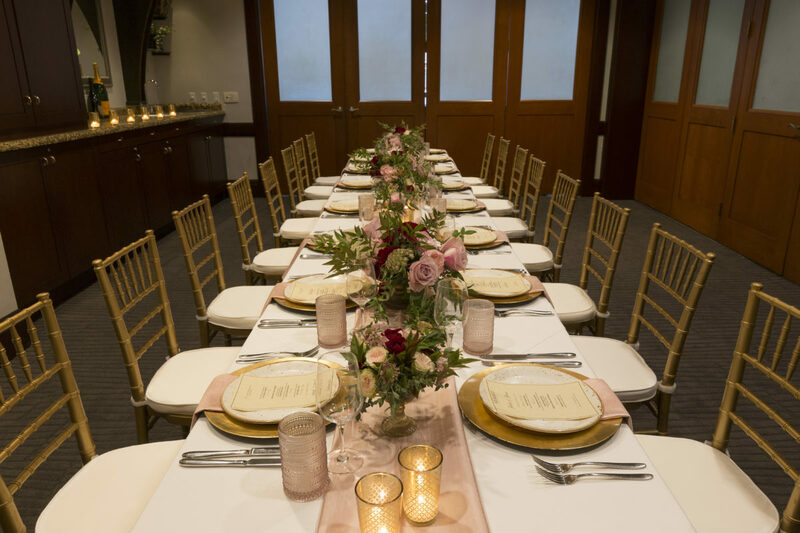 With one of the most dynamic and innovative programs in San Francisco, One Market’s private events possibilities are unparalleled. 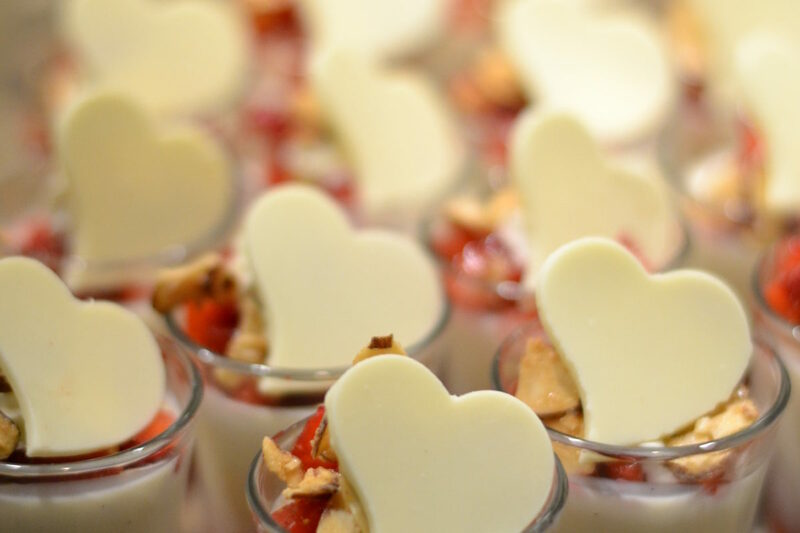 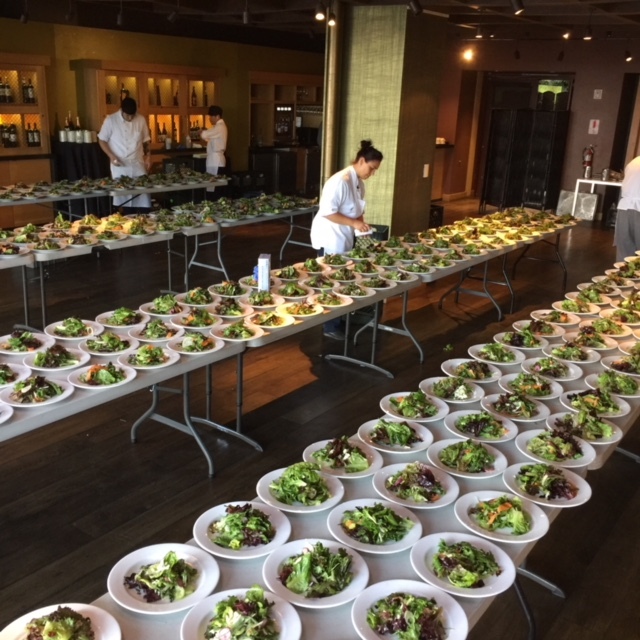 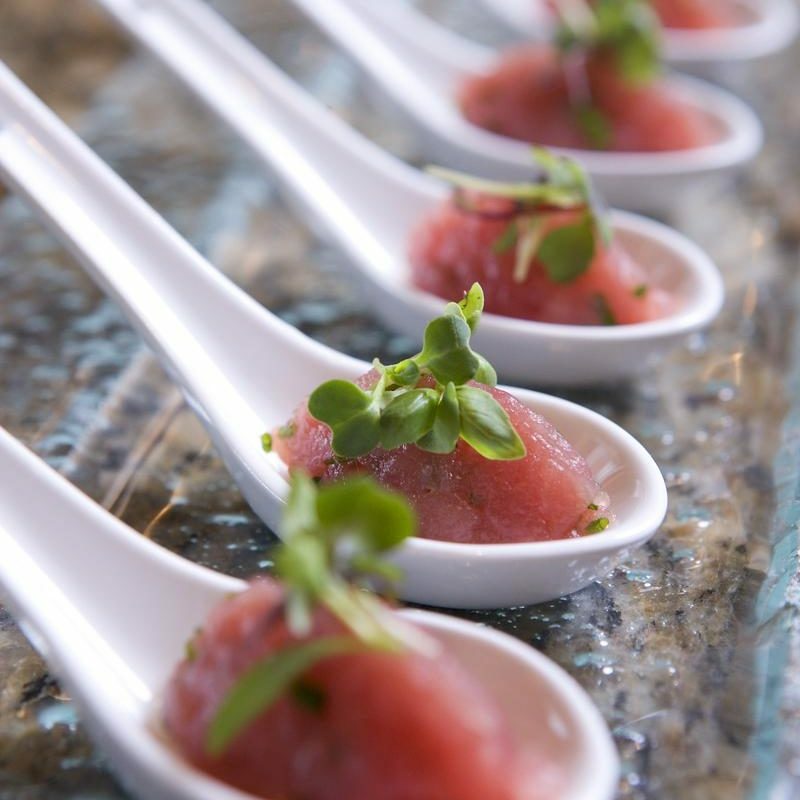 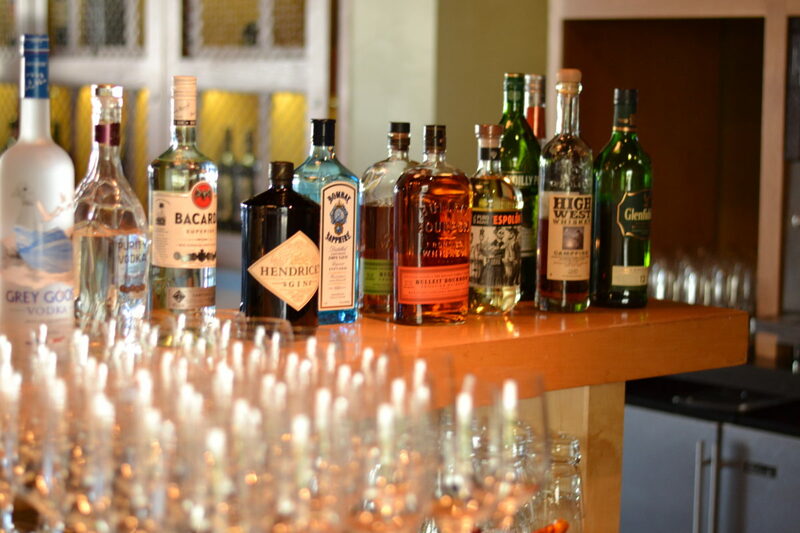 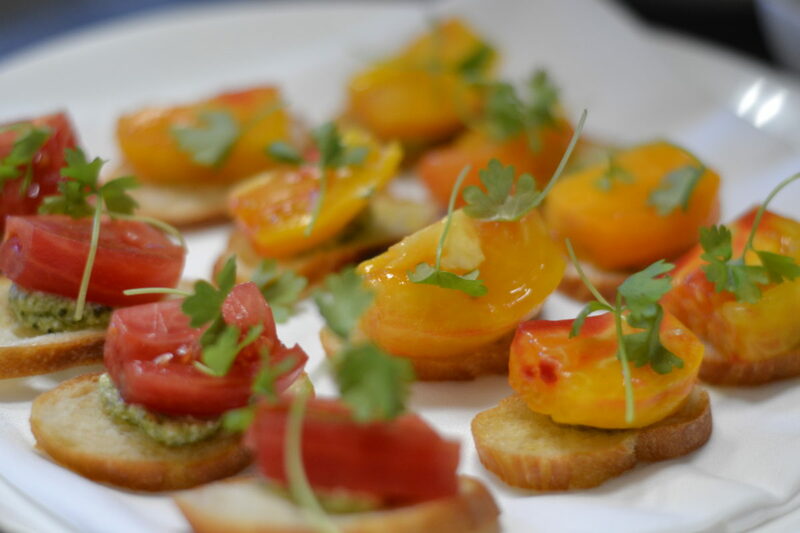 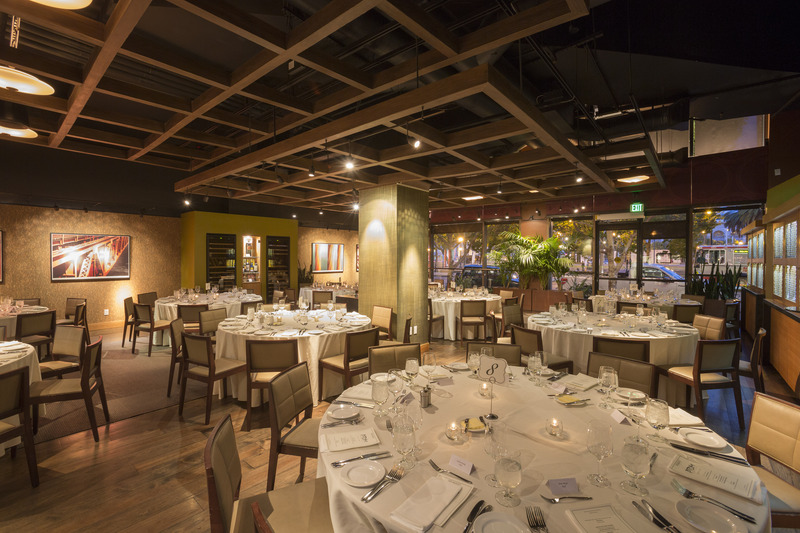 With over 20 years of event experience, One Market has been at the forefront of San Francisco’s food scene combining farm-to-table concepts with culinary precision, service and incomparable ambiance. 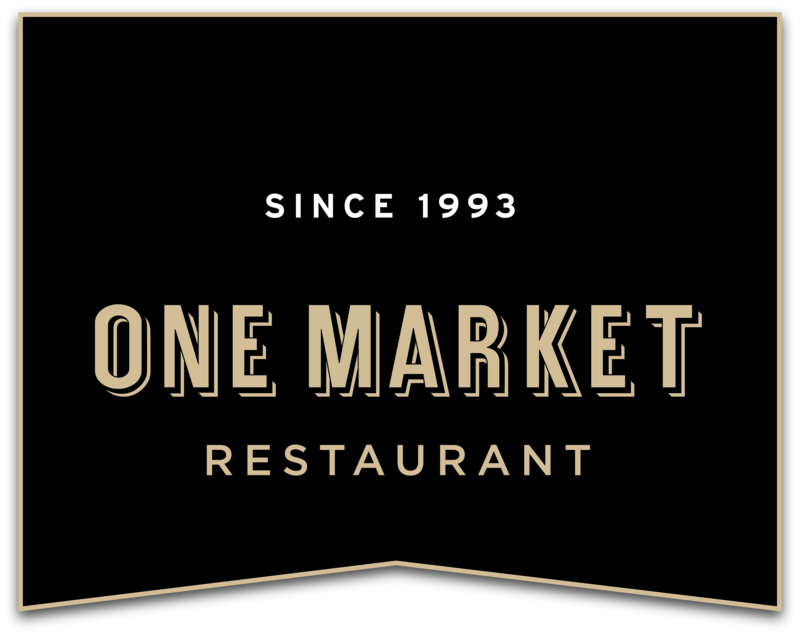 Conveniently located at the foot of Market Street downtown (directly across from the Ferry building and just blocks from the Bay Bridge), One Market is easily accessed by foot, car or public transit. 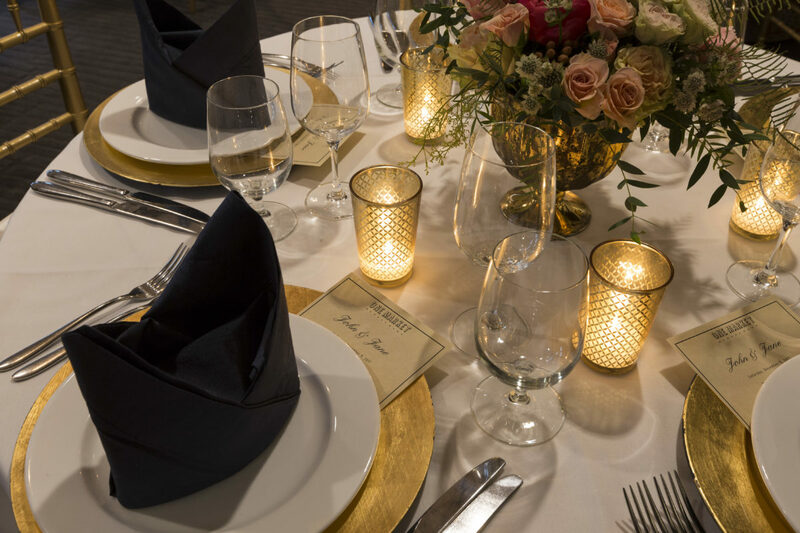 With over 10 customizable booking options, each of our private rooms offers tailored accomodations for diverse and original execution possibilities. 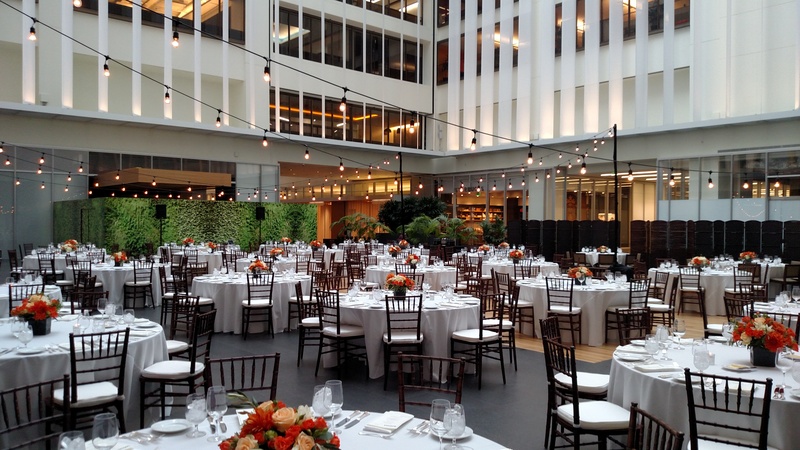 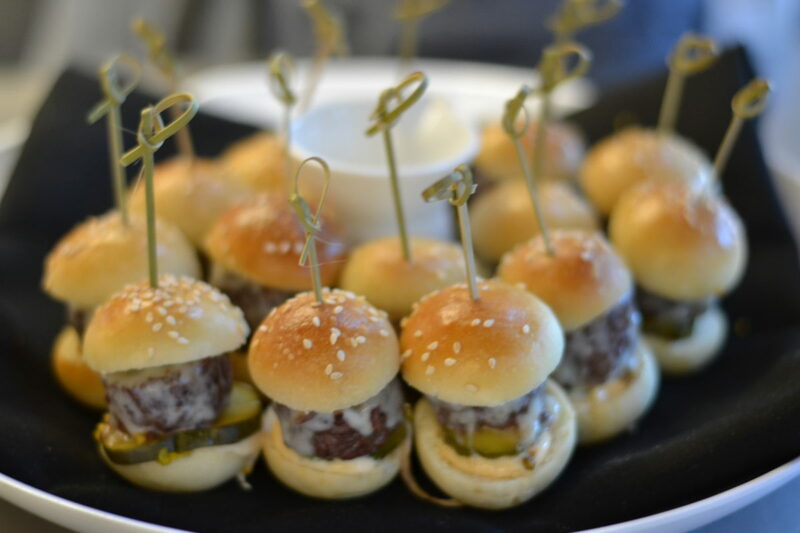 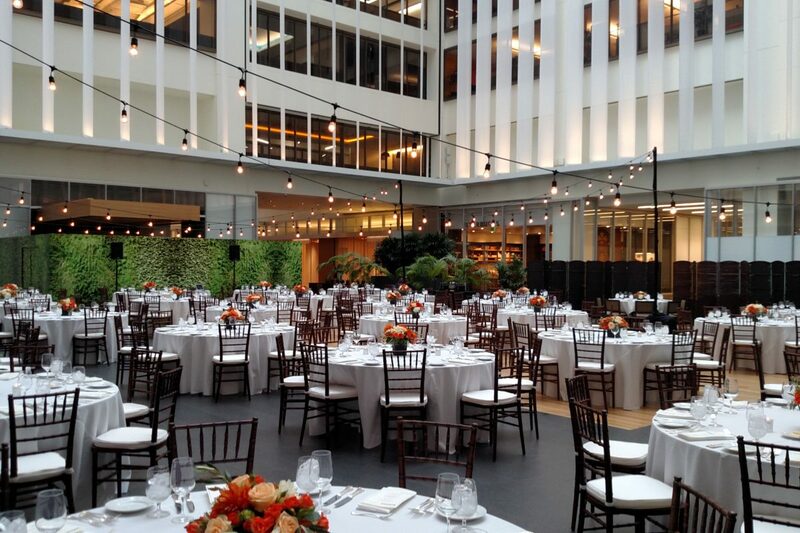 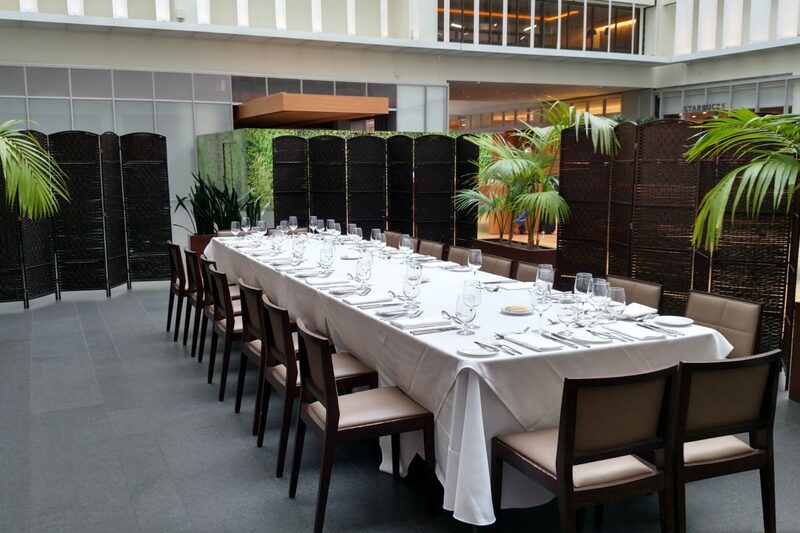 Whether you’re looking for a corporate meeting room, breakfast, lunch, dinner, awards ceremony, retirement celebration, holiday party or team building event, One Market has you covered. 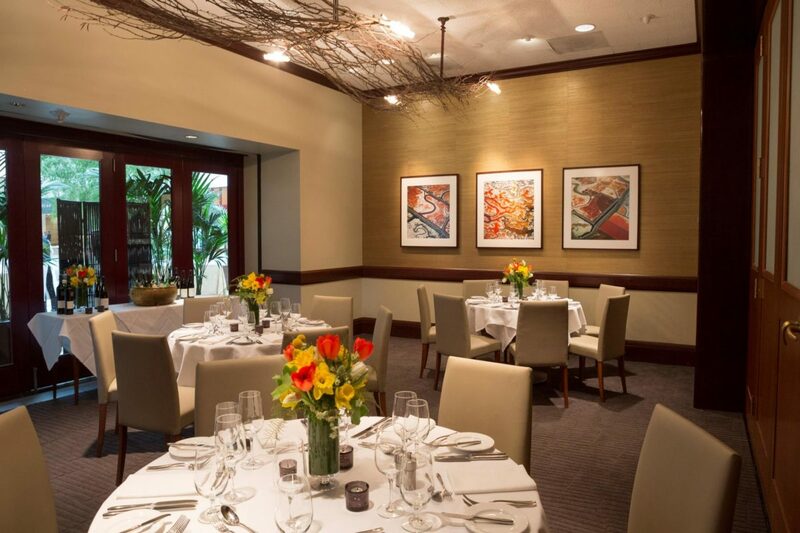 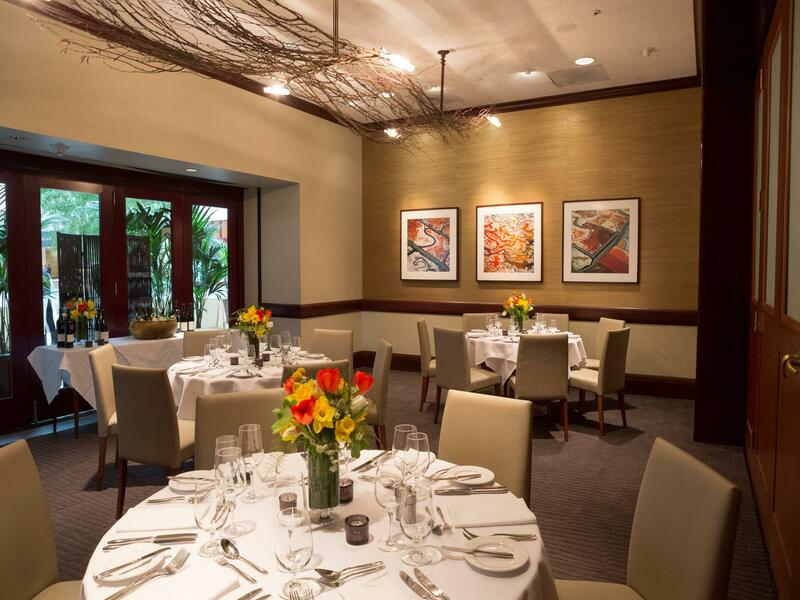 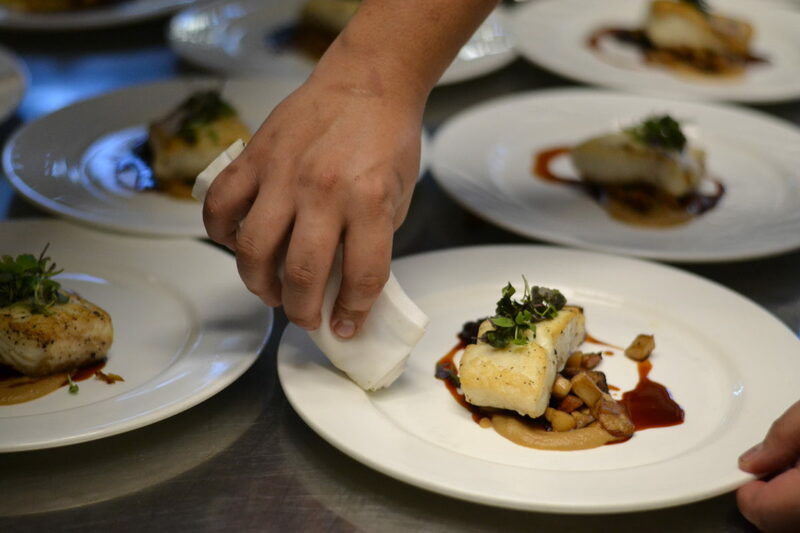 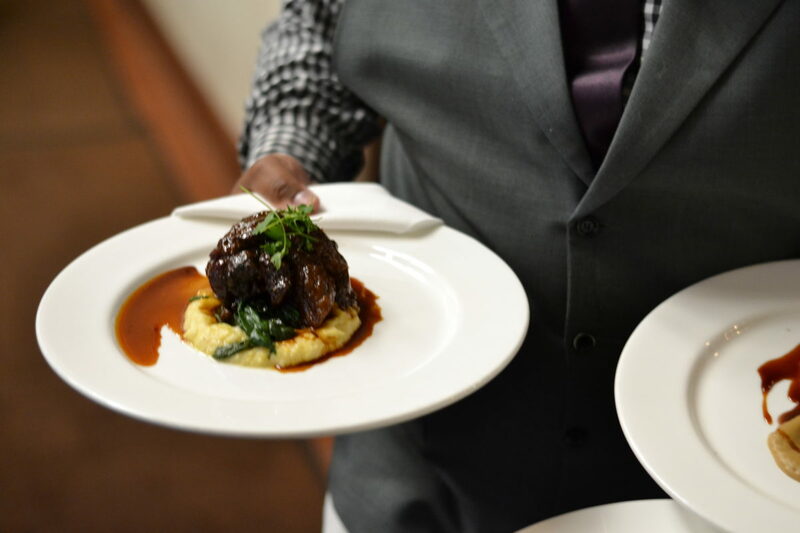 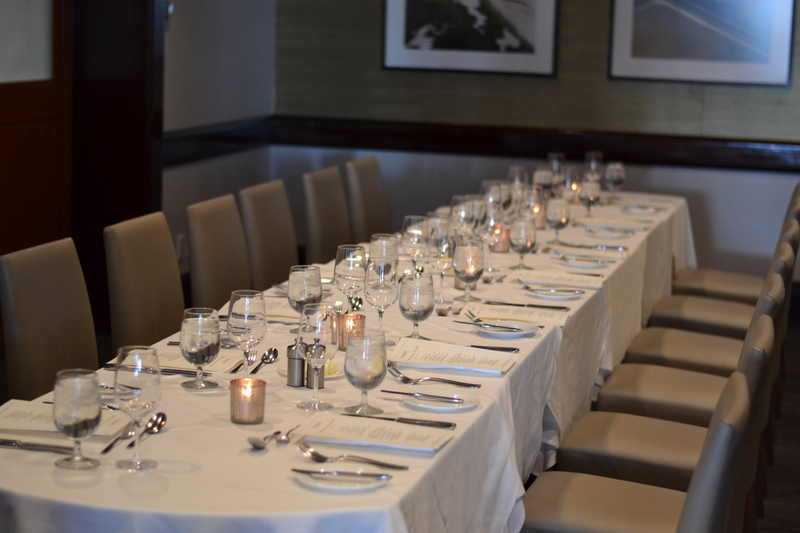 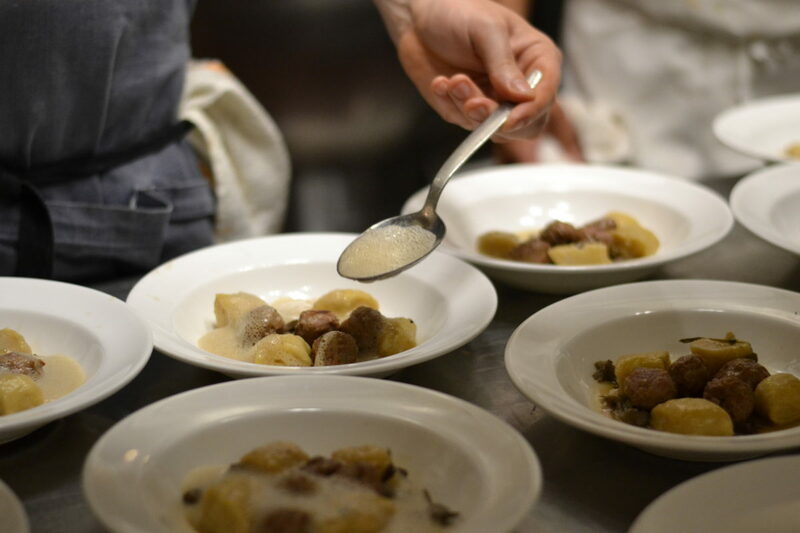 Call our Private Dining team at 415-777-2233 or fill out our information request form here. 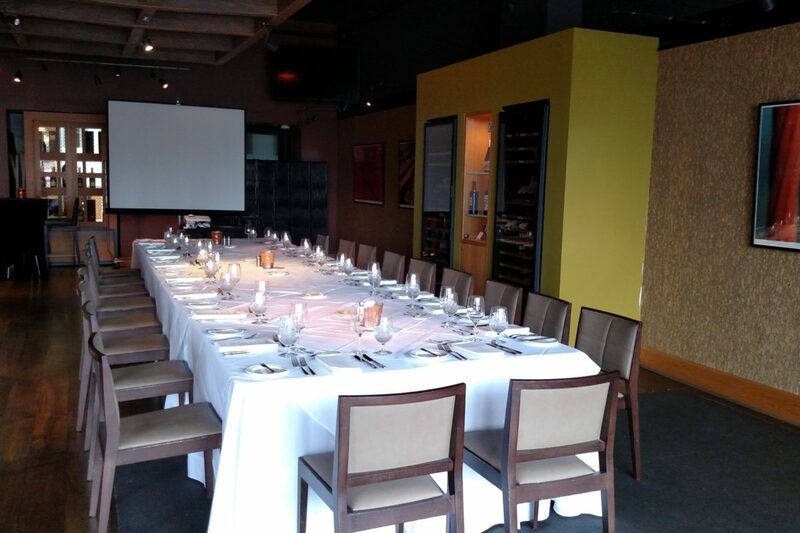 Features: built-in wet bar, completely private, great for board meetings/discussions.